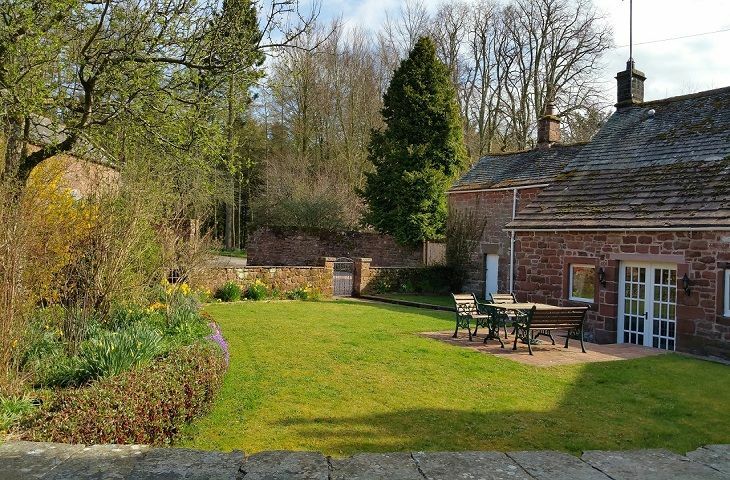 Stag Cottage is a 5* Gold Award winning, peaceful, self-contained 17th century Grade II listed sandstone cottage set in the grounds of Melmerby Hall. 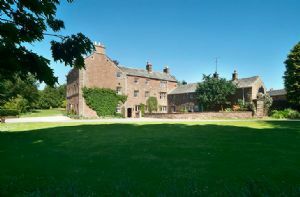 It has separate, private, front and rear gardens, parking and entranceway. 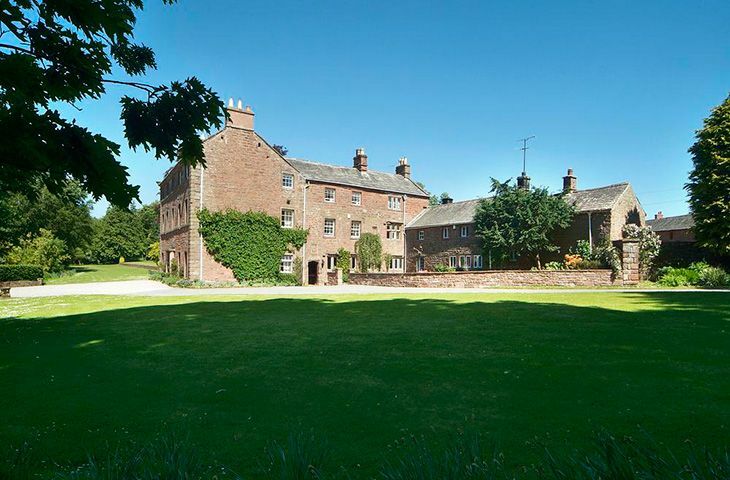 Carefully restored, it retains its period features such as stone mullion windows and a wood burning inglenook fireplace with complimentary logs, kindling and fire lighters provided. Melmerby is set in the foothills of the Pennine Fells and has outstanding walks in the local area as well as being within close proximity to the Lake District National Park and Ullswater. As well as having full access to the 25 acres of woodland grounds of Memberby Hall, Stag Cottage has private front and rear gardens. 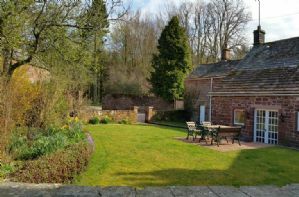 The rear garden has a sandstone patio and a Weber barbecue with complientary, locally sourced charcoal provided for guest use. There is a connecting passage between Melmerby Hall, sleeping 18 guests and Stag Cottage which has lockable soundproof doors to respect guest privacy. 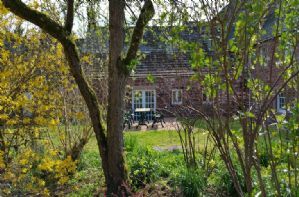 You will also find Kirkbride Hall, sleeping eight guests within the grounds of Melmerby Hall. 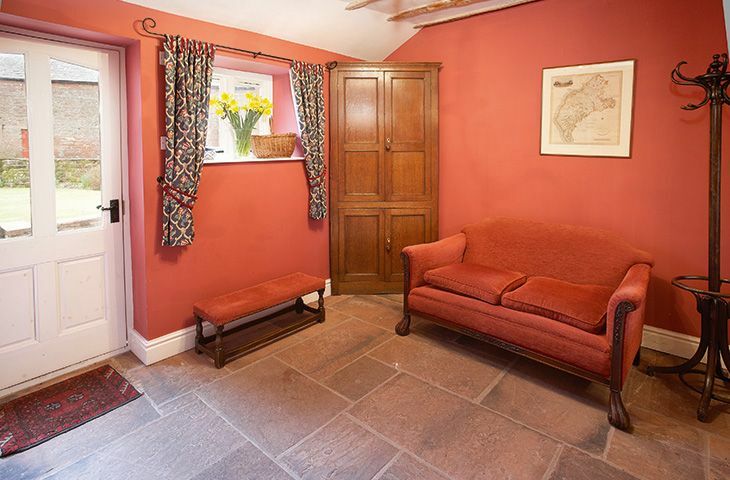 Three en-suite bedrooms including one on the ground floor with an en-suite shower room. Wood burning stove with complimentary logs, kindling and firelighters provided for guest use. 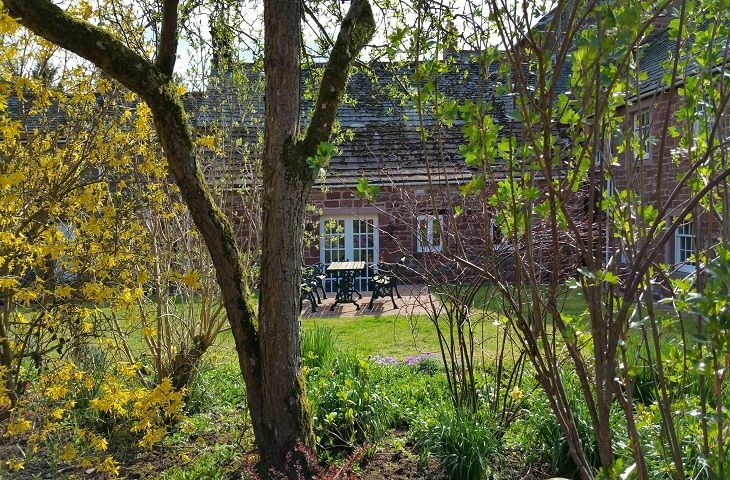 Private front and rear gardens as well as full access to 25 acres of woodland walks. Up to two well behaved dogs are welcome (small additional charge per dog), to be kept to the ground floor please. 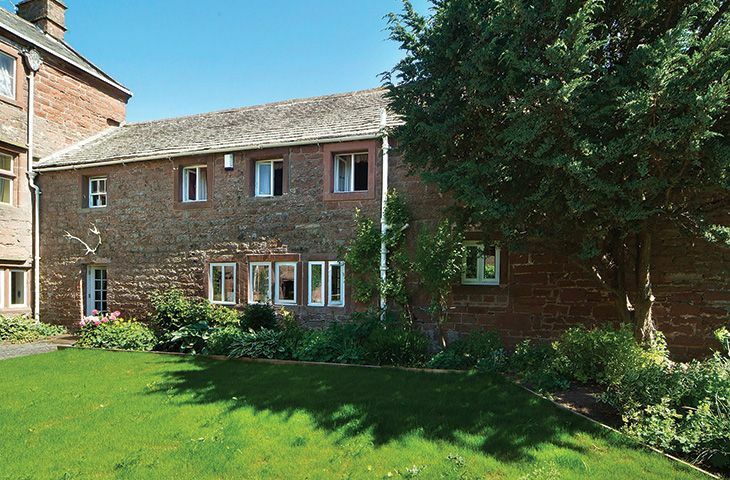 Mullion windows, exposed beams and inglenook fireplace with a cast iron wood burning stove. Sustainable wood chip central heating. Handmade oak kitchen with modern kitchen appliances including a microwave, fridge/freezer, Bosch dishwasher, Bosch washing machine and Bosch tumble dryer. LCD TV, DVD, iPod docking station. Weber BBQ with locally sourced charcoal provided for guest use. All duvets and pillowcases are feather filled. These may be changed to polycotton with adequate prior notice at no additional cost. Sorry, no fireworks other than 5th November and New Years Eve. Sorry, no hen or stag parties. 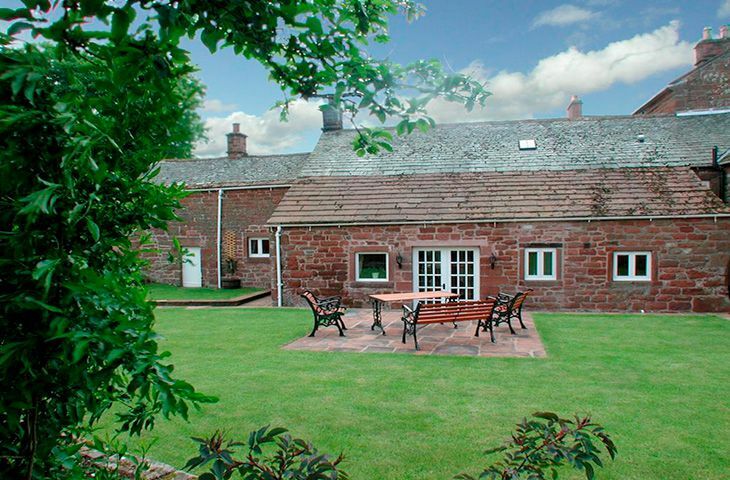 Melmerby also offers a host of facilities for our guests, including a well-stocked village shop, tea room and post office, a super antique shop (The Brocante Emporium), and The Shepherds Inn a traditional Cumbrian pub is walking distance from the cottage. 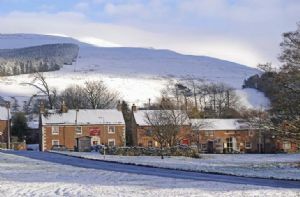 The well-known 'Coast to Coast' Cycle route also passes directly through the village on the A686 and ascends via Hartside to Alston, England's highest market town.